Some readers seek coffees with highest scores regardless of price. Others look for great value, that is highly rated coffees that are also affordable relative to other similar quality coffees. The coffees below were singled out on our 2018 list of Top Coffees by Category as the best values in 2018. 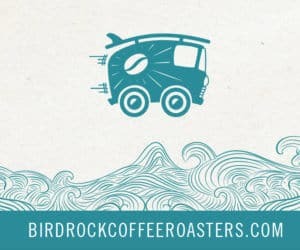 As of November 29, 2018, all of these fine coffees are available for sale on the roasters’ websites. No. 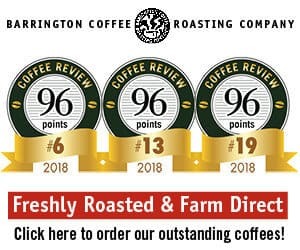 6 – Barrington Coffee Roasting, Twenty Five (espresso blend), 96 points – $14.55/12 oz. No. 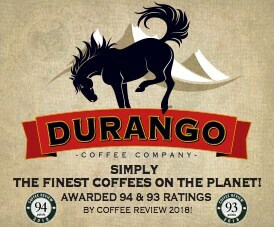 14 – Durango Coffee Company, Costa Rica Perla Negra, 95 points – $16.95/12 oz. No. 15 – JBC Coffee Roasters, Alemu Bukato Espresso, 95 points – $18.75/12 oz. No. 4 – Lexington Coffee Roasters, Tarime Tanzania, 95 points – $14.75/12 oz. No. 9 – Klatch Coffee, Sumatra Mutu Batak, 94 points – $14.95/12 oz. NR – Paradise Roasters, Organic Dulce de Guatemala, 93 points – $11.95/12 oz.